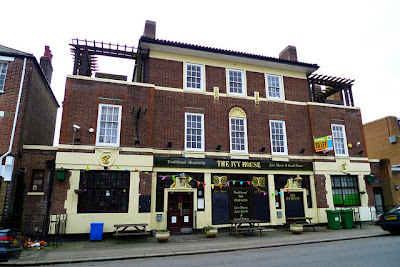 As covered over on the always-excellent Londonist, the community in Nunhead were so determined not to see another pub converted to luxury apartments that they've mobilised and bought the freehold of the Ivy House in Stuart Road, SE15, saving it for the community and forming Ivy House Community Pub Ltd.
Today, they're holding a public meeting at the pub at 10.30am for investors, interested parties and local people to discuss the plans for the future, and their efforts are admirable. Your author has only ever been to one pub-by-committee but the results were better than he might of expected. 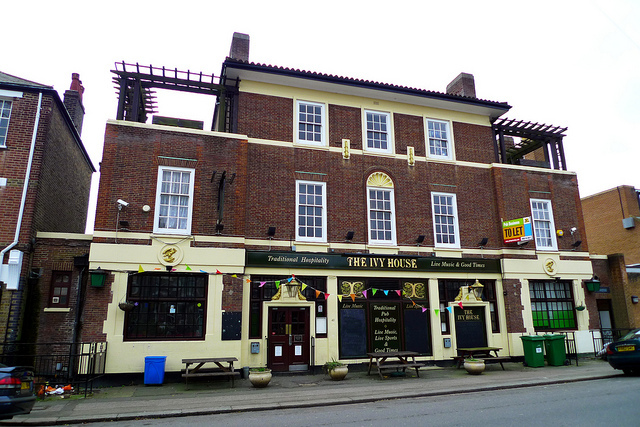 Let's hope the future for the Ivy House will be a profitable one.